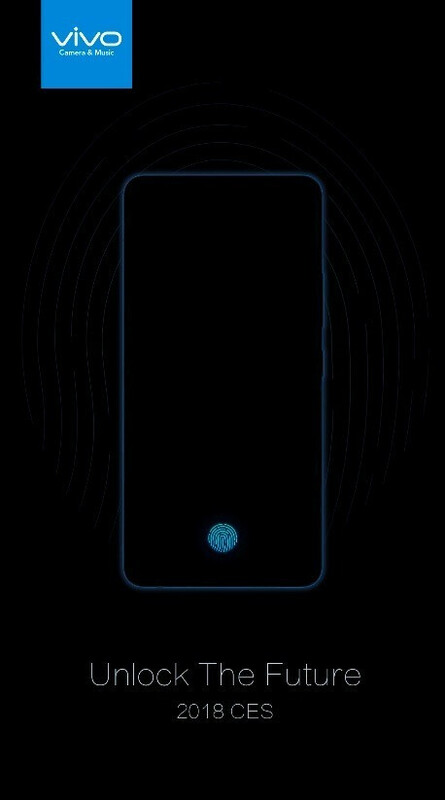 The first phone with a fingerprint scanner embedded in its screen will be announced in just a couple of days, on Wednesday, January 10th. Unfortunately, it will not be a phone that you can buy in the United States or anywhere in the Western world. Instead, it will be made by Vivo, a Chinese phone maker. 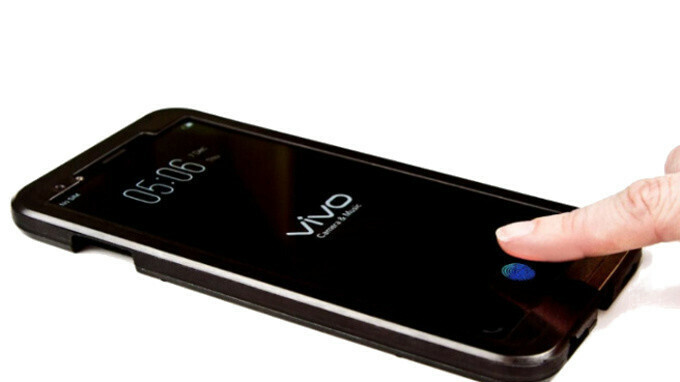 Vivo is expected to show the device at CES 2018. This is an important milestone for the industry and we will be at the event to give you a closer look at the new technology. Vivo is big in China and it's part of the giant BBK Electronics parent company, the same company that also owns Oppo and OnePlus. While you might be most familiar with OnePlus, it is actually the smallest of the three phone makers under BBK ownership. As to the technology behind the in-display fingerprint scanner itself, it is the same chip Synaptics unveiled a few weeks ago. The chip has the model name Clear ID FS9500 and it is designed to work with phones with an 18:9 and 20:9 orientation. These are the new breed of taller, usually "bezel-less" phones. The new in-screen sensor is a small CMOS device placed below an AMOLED screen. In order for it to work, the finger has to be illuminated, so that the fingerprint scanner can read the reflections of the finger scan. To create this reflection, part of the screen has to light up, and then the finger reader will capture the reflection between the AMOLED pixels. Synaptics says that the fingerprint scanner itself is very frugal, consuming merely 80mA of power. The whole setup also uses the built-in accelerometer in the phone and other sensors to know when to activate the fingerprint reader and light up the appropriate part of the display. The overall process takes just 0.7 seconds, not quite as fast as the 0.2 seconds that are commonly advertized for traditional fingerprint scanners these days, but still faster than the average of 1.4 seconds it takes to use face recognition. The Clear ID SF9500 sensor itself measures just 0.69mm in thickness and does not make smartphones significantly thicker. I'm hoping this is successful. Wonder how good this will work? Will it be fast? Well.... the overall process is 0.7 seconds. But in regards to your first question, we will just have to see. Hopefully rear mounted fingerprint scanners would be long gone by the end of 2018. Not likely happening in midrangers. This all means that I'm going to buy the Oneplus 6 in a few months time... Better start saving. I don't get what's so compelling about this. Yes advancements in tech are great. But I'm still very content with the reader on my note 4, swipe on the home button. Works great. There’s not much compelling right now. This technology is being evolved so to replace the FPS on the back of phones. And with the less-bezel trend, it’s difficult to place FPS on the front-bottom of phones, though its not impossible, as shown by Huawei with it’s Mate 10 and View 10. In a few years’ time, under-screen FPS will become faster and likely more secure. And we might have whole displays having this tech embedded under them, unlocking new possibilities. For example, being able to have your phone only work with your fingers; You could leave it unlocked, but as soon as someone touches its screen, it automatically locks itself. You see now why its so compelling?